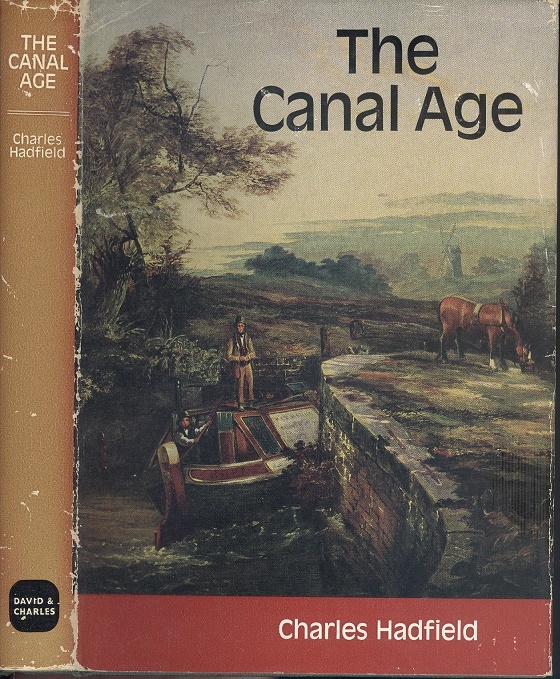 The Canal Age. Charles Hadfield. David & Charles, 1968. 1st Edition. ISBN: 9780715342886. 236 pages, 595g. Green cloth boards FINE in a Near Very Good rubbed d/w with sunned spine. Illustrated with b/w photographs and maps.